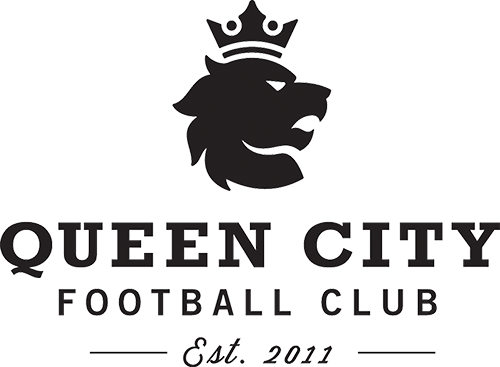 Queen City FC had tryouts in July for the 2003 Girls. Those interested in play at this level with Queen City FC should be more committed to soccer and have the ability to compete at a level with a general knowledge of the game and preferably have had prior technical skill training. We use our evaluations during tryouts to make team decisions on players in attendance. While we remain committed to our mission of being a flexible club that is affordable for families and is accepting of the multi-sport athlete, our expectation is that communication of absences is essential. Our training sessions are 90 minutes for this age group and are consistent with the four stage curriculum as laid out by the United States Soccer Federation (USSF). At this age group, there is less cost flexibility as we have one base cost for tuition. The training season begins on December 2nd, and teams will participate in weekly team training on Sunday's at the Shelburne Field House. Players who decide not to participate in team training on Sunday's throughout the winter due to other committments are still required to pay for the team training (which is included in tuition). Additionally, teams at this age group will compete in two weekend tournaments, including one out of state, the Amherst Memorial Day Tournament in Amherst, New Hampshire on May 25-27th, 2019.